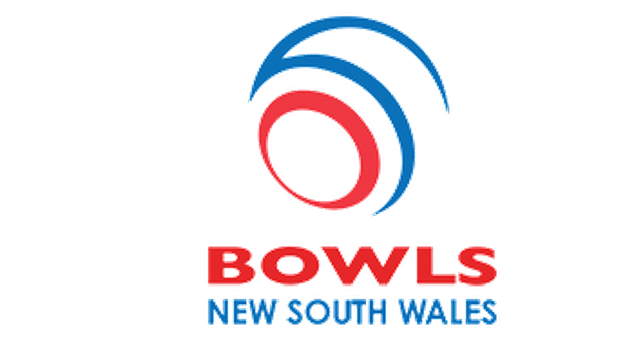 For the first time ever, Bowls Central Coast was invited to compete in the 2019 Metropolitan Cup. 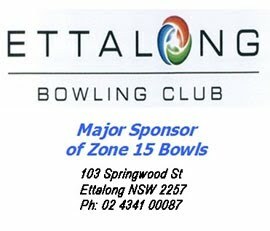 This involves two events the first of which was the Under 25 Round Robin played today 20th January 2019 at the Hills Bowling Club. The Sides from Zones 5 (Greater Western Sydney), 10 (Sydney North West), 12 (Sydney South West), 13 (Central & Southern Sydney), 15 (Central Coast) and 16 (Illawarra) were littered with State Players from the NSW Under 18's, 25's and Open sides. The teams included Australian Representative Ellen Ryan, State Open Squad members Mason Lewis, Billy Johnston, Dawn Hayman & Natalie Noronha & State under 25’s Squad members Kyle Hansen, Greg Jeans, Emmett McLeod, Beau Prideaux, Jamie-Lee Worsnop, Luke Grainger & Zach Robertson. As you would expect the standard of the bowls played was exceptional. Fours: Reece Oliver (Halekulani), Brandon Willmette (Gosford), Zac Henley (Halekulani), Mitch McDonnell. The outstanding result was from the Pairs. Bailey and Zach won all but one of their games. An incredible effort in the most prestigious rink of them all. The Triples and Fours did not fair as well but still played some exceptional games against very experienced and highly credentialed players. 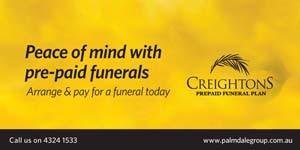 The fours winning one game and the triples drawing another. The second event of the Metropolitan Cup will be the Under 18's who will compete on 3rd March 2019. Below is a strategy session (left of the table) Bailey, Mitch, Josh, Reece, (right of the table) Zac H, Zac R, Jarrad, Brandon, and keeping matters under control at the head of the table Chelsea.